In the fast-paced and rapidly-changing health care industry, managing teams efficiently and leading them with confidence are key to success. In our innovative Executive Certificate program in Health Care Leadership and Management, learn essential governing skills and develop an evidence-based understanding of how to lead for highly reliable performance in the health care environment. This unique certificate will allow you to earn continuing education credits and to expand your professional network exponentially. You will share knowledge, strategic insight, and cutting-edge research with industry peers, renowned guest speakers, and world-class faculty from the Johns Hopkins Carey Business School, the Armstrong Institute of Patient Safety and Quality, and the Johns Hopkins School of Medicine. All health care professionals—including physicians, researchers, nursing leaders, policymakers, pharmacists and general health care managers—who endeavor to impact positive change within their organizations will benefit from this executive certificate. Adding the experience and credentials to their resumes will also give participants a professional edge and will strengthen their position as leaders in the health care industry. New this spring, Executive Coaching has been added to our program agenda. In addition to our cutting-edge leadership and management curriculum, participants will engage in one-on-one coaching, aimed at meeting their individualized professional goals. Through self-assessment and reflection, executive coaching aims to provide clarity and sharpen your awareness of your own unique leadership skills and abilities. In a safe and supportive environment, your personal coach will act as a sounding board and provide constructive feedback--and you will walk away with a concrete action plan for continuing your development as a leader at your organization. 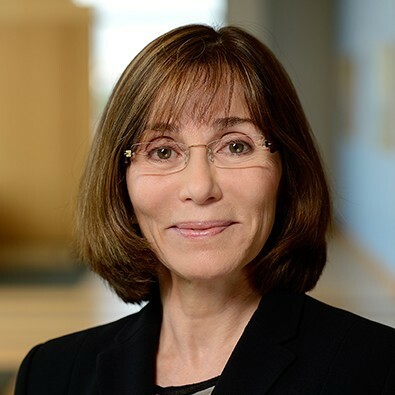 In support of improving patient care, this activity has been planned and implemented by the Postgraduate Institute for Medicine and Johns Hopkins Carey Business School. Postgraduate Institute for Medicine is jointly accredited by the Accreditation Council for Continuing Medical Education (ACCME), the Accreditation Council for Pharmacy Education (ACPE), and the American Nurses Credentialing Center (ANCC), to provide continuing education for the healthcare team. The Postgraduate Institute for Medicine designates this live activity for a maximum of 34.25 AMA PRA Category 1 Credits™. Physicians should claim only the credit commensurate with the extent of their participation in the activity. The maximum number of hours awarded for this Continuing Nursing Education activity is 34.2 contact hours. All courses are held at the Johns Hopkins Carey Business School Harbor East Location. Plan your visit. JHU employees are eligible for 100% tuition remission. JHHS employees and JHU, SOM, SON, Carey, WSE, and BSPH alumni receive a 20% discount. For more information on discounts, registration, and cancellation policy, please visit our FAQ page. 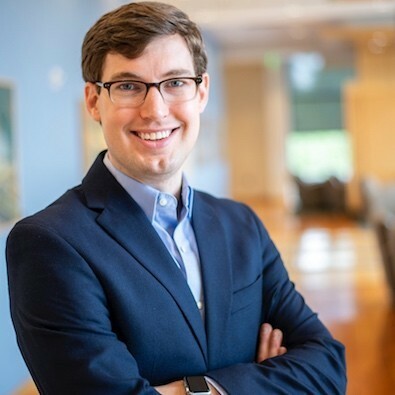 Christopher G. Myers, PhD is an Assistant Professor and Director for Health Care and Leadership Executive Education at the Carey Business School and Core Faculty at the Armstrong Institute for Patient Safety and Quality. His research, published in leading management and medical journals, focuses on learning and innovation with a particular focus on vicarious learning in health care organizations. 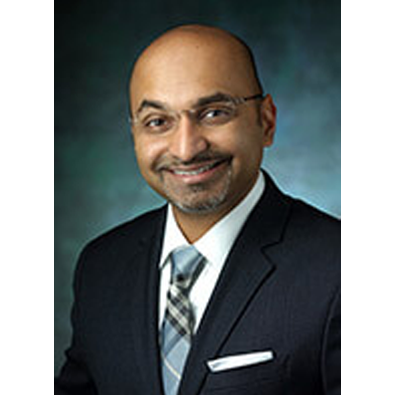 He previously served on the organizational behavior faculty at the Harvard Business School. 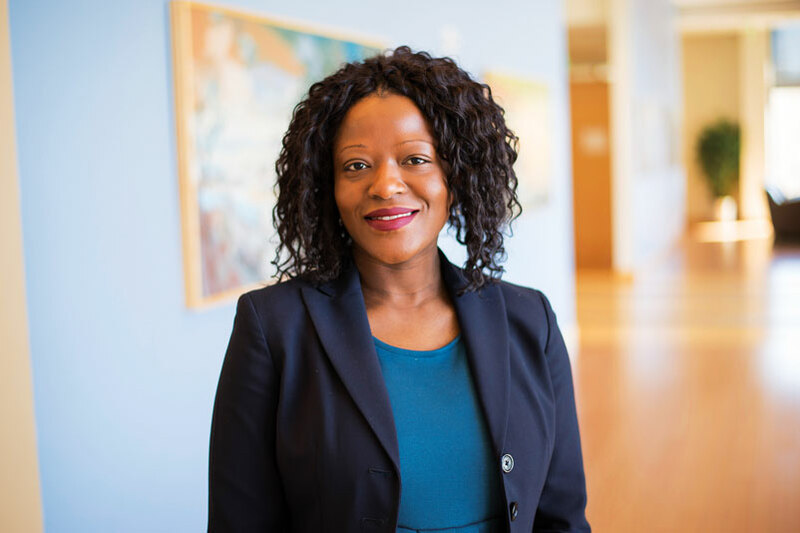 Jemima A. Frimpong, PhD (Wharton School of the University of Pennsylvania) is an Associate Professor in the research track at the Carey Business School and Core Faculty at the Johns Hopkins Medicine Armstrong Institute for Patient Safety and Quality. 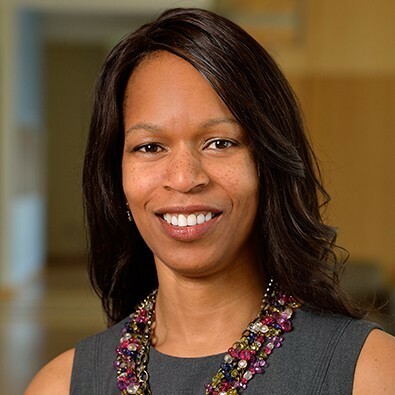 Her research focuses on the adoption and sustainability of innovations, development and testing of organizational-level interventions, and performance improvement. Her research centers primarily on health care organizations. 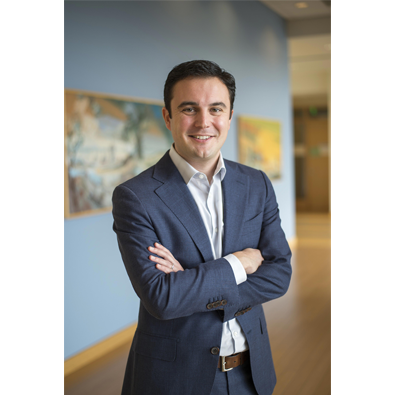 Brian Gunia, PhD (Management & Organizations, Northwestern University) joined the Johns Hopkins Carey Business School in 2011. He is an Associate Professor in the research track with expertise in the ways that people can help themselves and their organizational colleagues act more ethically and/or negotiate more effectively. 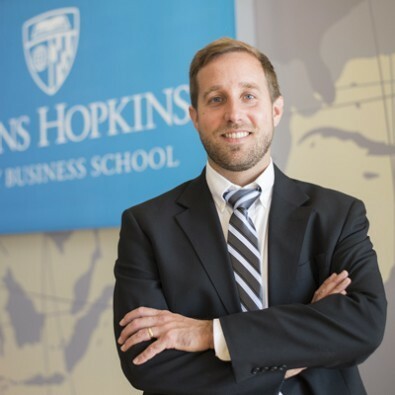 Brian is the founder of the Johns Hopkins Business in Government (BIG) Initiative. 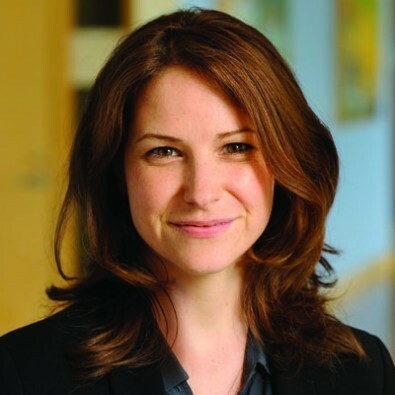 Colleen Stuart, PhD (Organizational Behaviour, University of Toronto) joined the Johns Hopkins Carey Business School in 2013. She is an Assistant Professor in the research track with expertise in the areas of group performance, collaborative work and social networks.